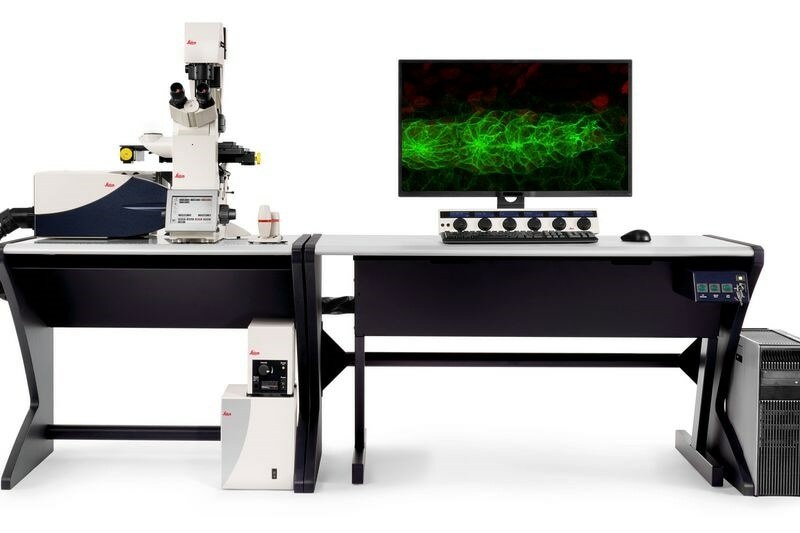 World-leading designer and manufacturer of innovative microscope solutions, Leica Microsystems, has announced the launch of a new generation of its leading SP8 confocal microscope platform, now with built-in LIGHTNING detection technology. The next-generation SP8 LIGHTNING confocal microscope offers five highly sensitive detection channels for super-resolution live cell imaging in multicolor. As all channels operate in parallel, there is no trade-off between speed and resolution. This allows for simultaneous observation of fast biological processes in living cells.